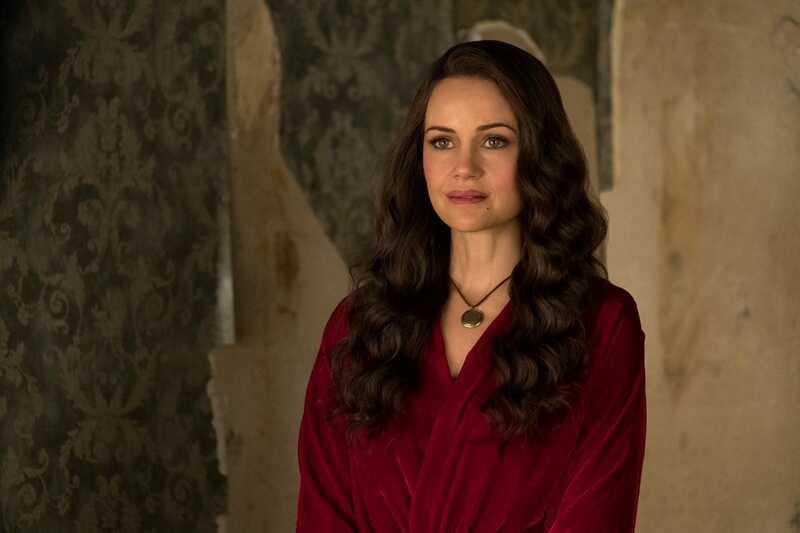 The cast of Netflix’s hit horror series, “The Haunting of Hill House,” revealed what makes the show so disturbing in an interview with Spot. The cast of Netflix’s new hit horror series, “The Haunting of Hill House,” has said that they were seeing things and couldn’t sleep during filming. But what exactly makes it so disturbing? The cast also said that the family aspect of the series is what makes it even more terrifying. “It keeps it real,” said Victoria Pedretti, who plays the adult Nell. All 10 episodes of “The Haunting of Hill House” are currently streaming on Netflix.